Michelle Fifis had already carved out a successful career as an in-house textile designer when she took the freelance plunge. After leaving her corporate role (where she designed patterns for household names like Columbia, Jantzen Swimwear, and Perry Ellis), Michelle decided to start a blog to keep in touch with new and emerging trends in the textile design industry. Her voice resonated in the design community right away. Within a year, she was receiving emails from like-minded designers who were curious about her process and wanted to know what she was working on. She decided to take the most common questions she was hearing from other designers and package them into a course – and Pattern Observer morphed from a blog into a designer resource community. The Textile Design Lab was the next step, a paid membership site and the ideal platform for her to reach new designers who could benefit from her experience and insider knowledge of the industry. 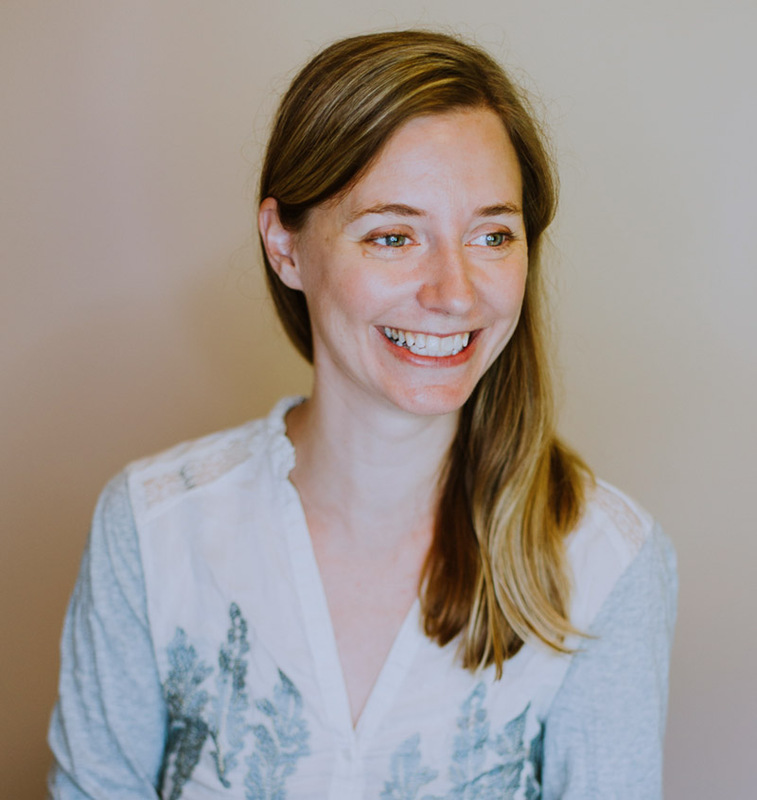 Our first step was to delve into Michelle’s analytics to answer questions about where her traffic came from, how people landed on her email list, and what other factors came into play before she generated a sale. To start, we implemented a tracking dashboard that allowed her to follow her analytics both monthly and from campaign to campaign. Next, we created a map of all her launches and campaigns to better understand where Michelle was seeing success, and what areas needed improvement. We made two important discoveries after evaluating Michelle’s analytics. First, prospective clients arriving on her email list took several months of readership before buying memberships to the Textile Design Lab. To make her membership sales more sustainable, we had to not only shorten this warm-up period, but to also begin attracting designers who were committed to their learning process. To achieve this, we analyzed Michelle’s tracking dashboard to see which of her marketing campaigns had been her most profitable. We then strengthened the campaigns she had seen the most success with, and relaunched them accompanied by a new ad strategy and marketing campaign. This not only increased conversions, but also minimized her marketing workload so she is no longer constantly focusing on launching new campaigns. Second, we uncovered that the Textile Design Lab’s membership was being negatively impacted by attrition – a detail that was not discovered until we installed our tracking dashboard. While not directly a traffic problem or one realized in her initial marketing goals, we’re now able to help Michelle implement a second phase to her marketing strategy. Phase Two will help strengthen her entire marketing ecosystem, and allow both Pattern Observer to flourish and the Textile Design Lab to reach its full potential. Sometimes, less can be more if you focus on the right metrics. We helped Michelle understand how paying attention to her analytics can save time, energy and money. By stripping down her marketing tactics and then developing the ones that were most successful by the numbers, the Textile Design Lab’s membership is growing, content sales are increasing, and Michelle has the time to envision what Pattern Observer will look like moving into the future.